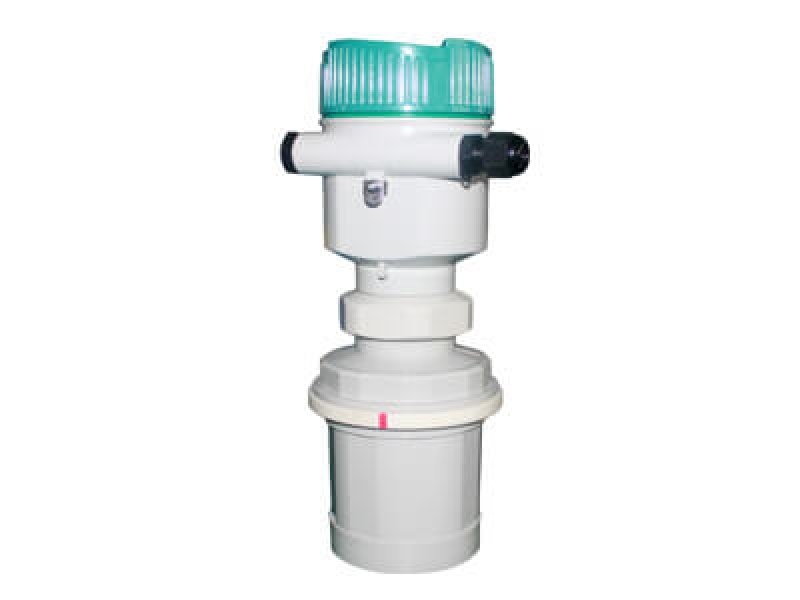 This week, my company produced one set DN200 turbine flow meter. 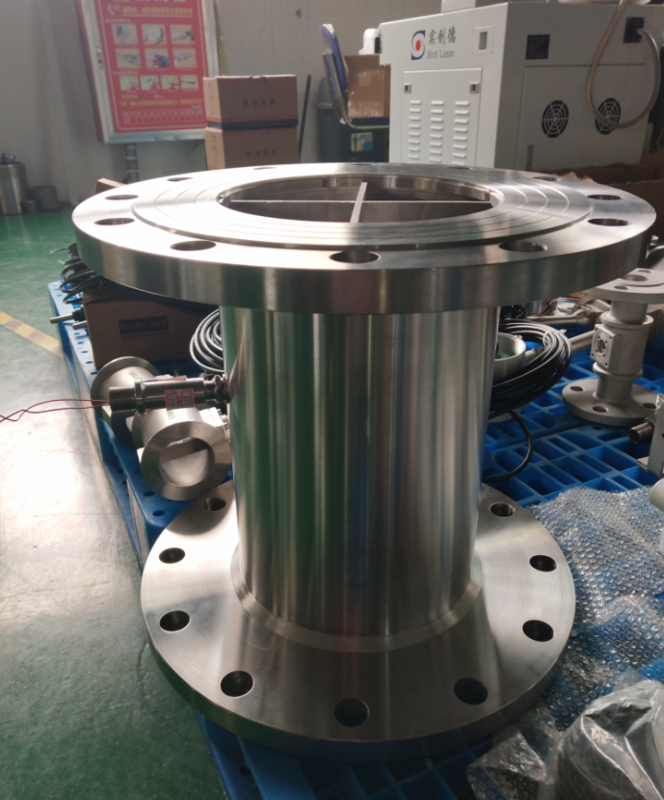 It was customized based on special requirement, the flange is DN250. 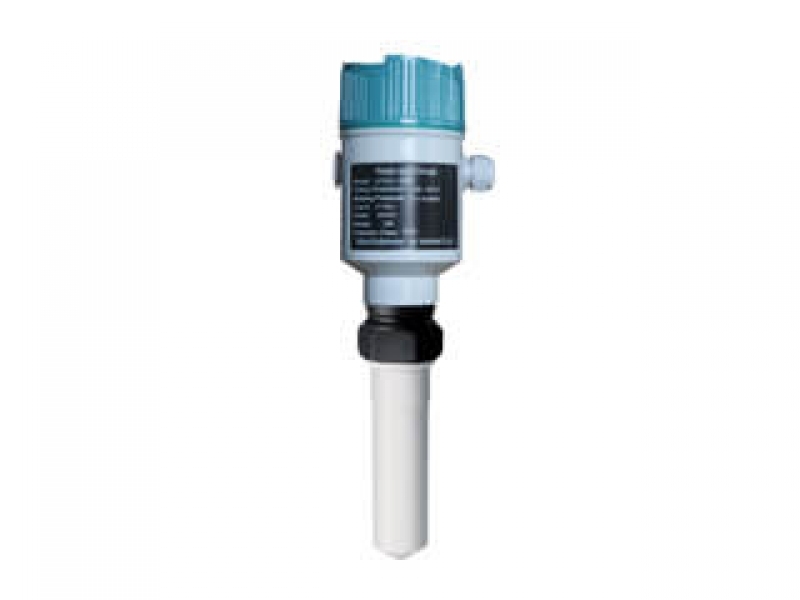 As a professional flow meter manufacturer, we could produce OEM products for customer. 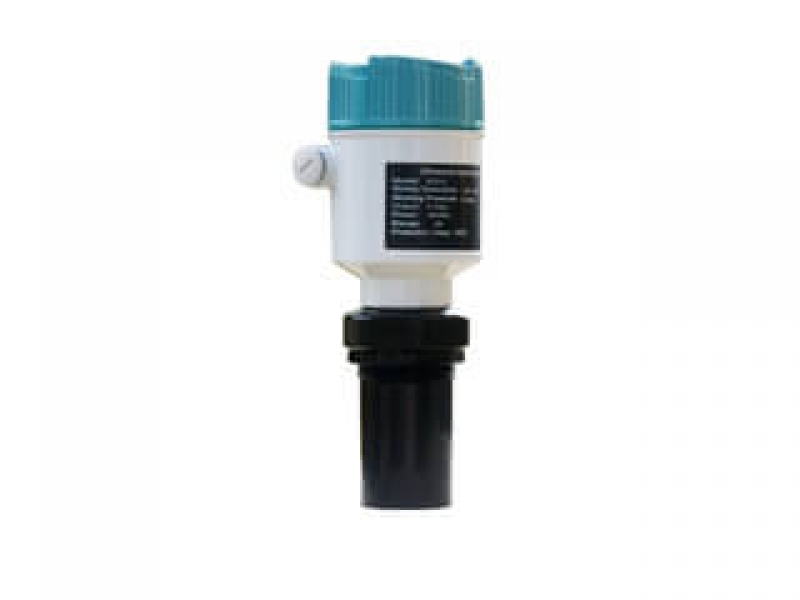 Such as special connection, function, power supply and material. 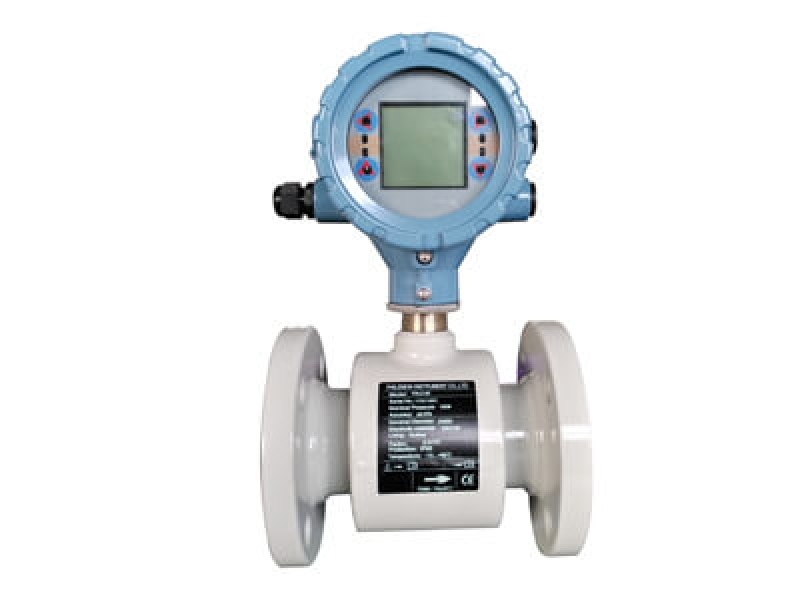 Turbine flow meter is widely used to measure kinds of clean liquids. 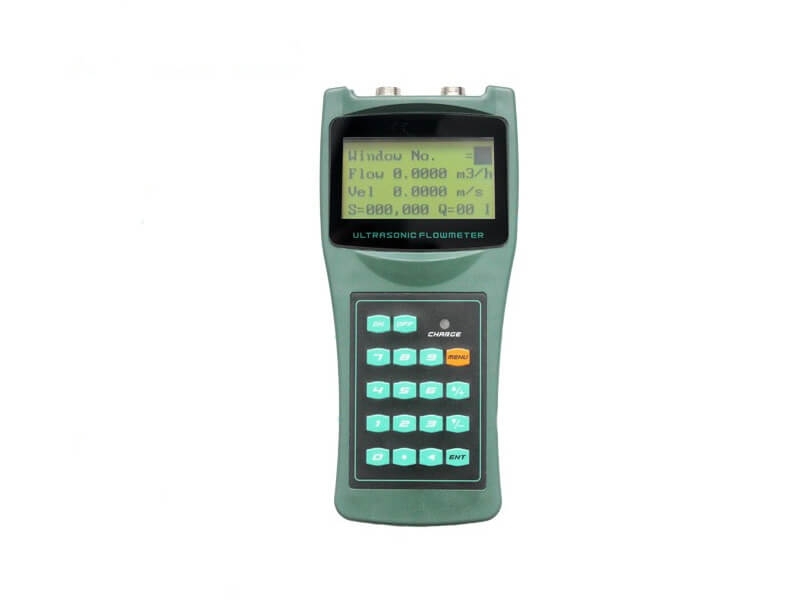 It have high accuracy and stabitlity.